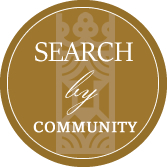 To find South Carolina living at its best, search Kiawah Island homes. Just southwest of the city, this 8,000 acre combined resort and residential community joins island living with modern amenities. 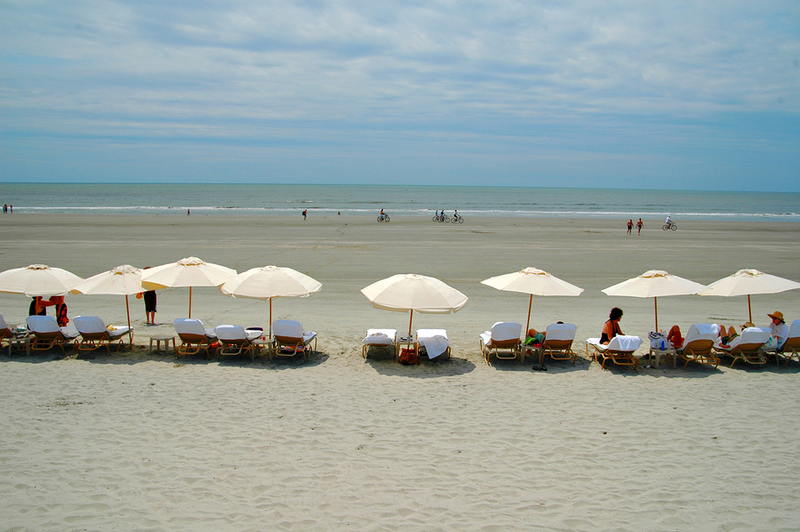 Residents of Kiawah Island homes are pampered with a yearly average temperature lingering at a mild 80 degrees. Those favoring an active lifestyle can indulge in kayaking, fishing, golf and tennis. Hiking and biking trails are top notch with multitudes of paths intertwining amongst natural settings. Marathons, golf and tennis tournaments are frequently in the works as well. A variety of wildlife thrive on Kiawah Island including bob cats, raccoons, deer, gray foxes and more. Popular viewing spots include the Kiawah River Bridge where bird watchers are sure to see bald eagles, red-winged blackbirds and wood storks. Captain Sam’s Inlet is a favorite feeding spot for bottlenose dolphins. Watching them play in the water is a favorite pastime for all. There are plenty of other activities for residents to get involved with. The Kiawah Arts Council provides complimentary programs for the public designed to enrich art appreciation and include concerts and festivals. Educational lectures, conservation groups, and book clubs are also organized on Kiawah Island. Shopping needs are fulfilled at the Kiawah Shopping Center with a variety of stores, restaurants and a movie theater. Private clubs such as the Sand Castle give exclusive benefits to island residents.